Dental implants have become one of the most popular options in the dental industry because they are very durable and they look like natural teeth. Many patients enjoy the feel of dental implant because they feel just like real, healthy teeth. Dental implants can quickly boost a patient’s confidence and provide them with the smile they desire. Implants are a durable tooth replacement option because they are made from titanium pots and they are placed into the jaw bone. The titanium is known to fuse well with bone and generate cell growth around the post. Before you can have crowns placed to brighten your smile, you will need to have dental implant surgery first. Many patients often avoid this treatment because they are worried about the surgery portion of the procedure. It is nothing to fear because it is routine and it is often misunderstood. While the term surgery may scare you, it is not as bad as you may think it is and there is a high success rate too. When you work with Eten Dental, you have nothing to worry about and Dr. Hwang is one of the best dentists in Bayside, NY. 1. The procedure is planned out before it even begins. The good thing about dental implant surgery is that the procedure is planned out before it is performed. You will be pleased to know that Dr. Hwang will take the time to create a map of the surgery and then follow it. Our dentist will NOT enter your mouth without this map and will use it to guide him. All implants will be done in an organized way and you can be confident that the surgical procedure is designed to meet your needs. Once the implants have been placed, you will receive an x-ray to ensure that the posts have been placed properly. 2. Local anesthesia is all that is needed for the procedure. 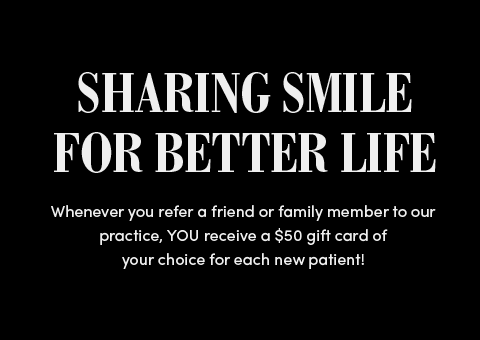 Many patients are happy to hear that they only need to receive local anesthesia for the surgical procedure. This procedure does not require heavy medication and does not cause a lot of pain, unlike what patients may initially think. Dr. Hwang will apply a local anesthesia to the site where the implants will be placed and the tissues will be numbed. 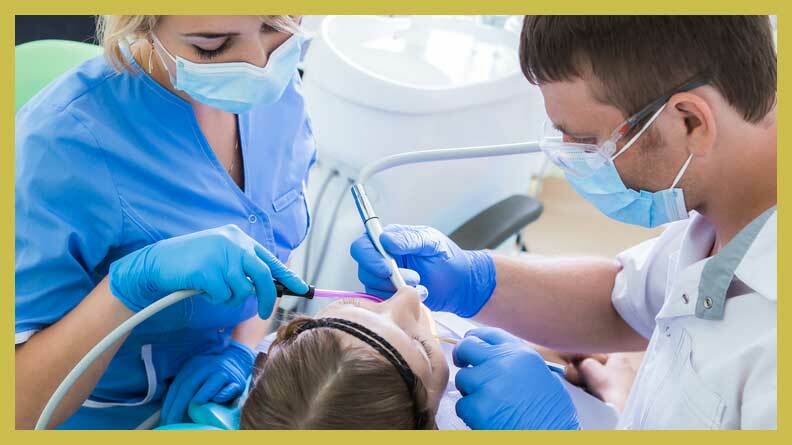 If you do have any type of anxiety about the procedure, you may need a stronger anesthetic than the local anesthesia given. It is important to talk to your Bayside dentist, Dr. Hwang, about your anxiety, so that the proper arrangements can be made to accommodate you. 3. Minimal discomfort is experienced. Many patients will think that there is a lot of pain that goes along with the dental implant surgery, but this is false. The procedure itself is actually routine in nature and causes little to no discomfort at all. Some patients may experience mild pain and a simple over the counter pain killer can help. If a stronger medication is needed, Dr. Hwang will provide you with a prescription for it. The implant site will take a little while to heal, but most patients have no reason to worry that the implants will fail. There is a 95 to 97 percent success rate. Many people are worried about the surgical procedure and the pain they may experience along the way. 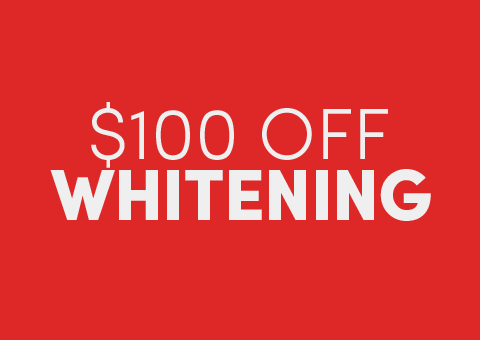 At Eten Dental, you do not have anything to worry about. We work hard to make sure you are as comfortable as possible. Below, we will go over some of the information you need to know about what to expect when you come in for your surgery. You will need to come into our Bayside office for a consultation. These consultations are done at no charge to you and Dr. Hwange will look over your mouth and take x-rays of your teeth to create a surgical map for the procedure. You will be told, at this appointment, if you are a good candidate for the procedure or if you will require additional procedures before the implants can be placed. On surgery day, the procedure is started with a process called site preparation. During this time, Dr. Hwange will make incisions on the gums and move them away to expose the jaw bone. From there, a series of drilling sequences will occur and this is done to form the hole where the implant will be placed. This hole needs to be fitted to ensure that the post does not move around. Once the post is placed into the hole, your gums will be stitched back together and you will be able to head home to heal. You will be asked to come back into our office in a couple of weeks to have a checkup performed. Dental implants are considered to have a very HIGH rate of success, which is about 95 to 97 percent. If you are in good health, there is no reason why you should experience any problems with the dental implants. The implants will not heal quickly and they take about six months or so. Once the posts have been placed, are healed, and anchored, you will receive a set of crowns that will sit on top of the posts. 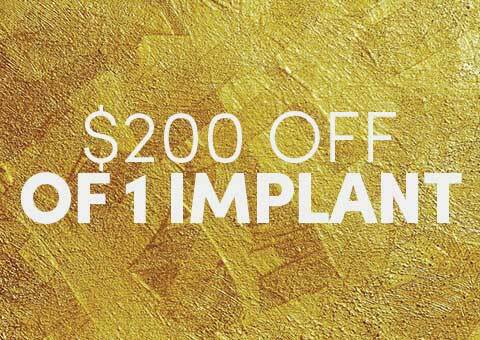 If you are interested in dental implants, now is the time to call our Bayside, NY office. 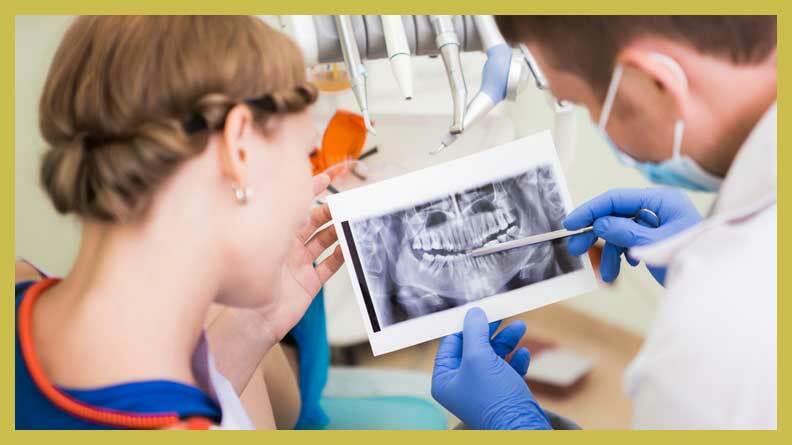 You will need to have a consultation performed FIRST because we need to make sure that your teeth are healthy and that you have enough bone for the procedure to be performed. If you are lacking any type of bone, you may need to have an additional procedure performed to add bone to either the upper or lower portion of your jaw. If you would like to schedule an appointment with DR. Hwang, call us now.